Buzzoola is an innovator in social video advertising. The Moscow-based company hosts a native ad network that enables deployment, distribution, administration and advanced ad spending analytics all from a simple YouTube link. 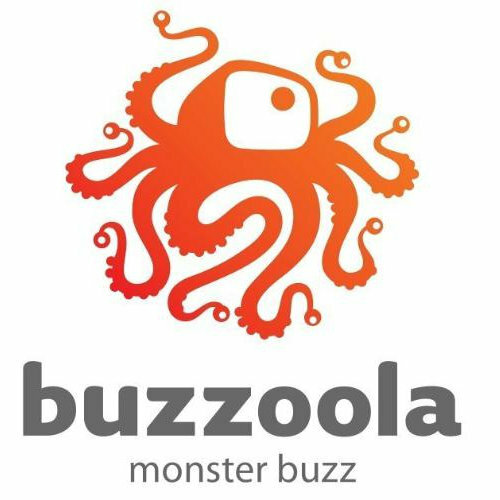 Buzzoola, is a native advertising exchange built to deliver scale, engagement and hyper-transparency in a cost-per- view (CPV) format. Among its features is a Native Hub offering brands user-initiated views by placing the advertisements directly into the publisher’s editorial content. Buzzoola features programmatic bidding on CPV pricing that is based on actual views, not impressions.